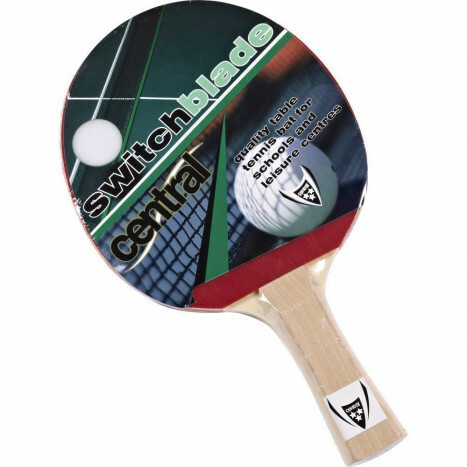 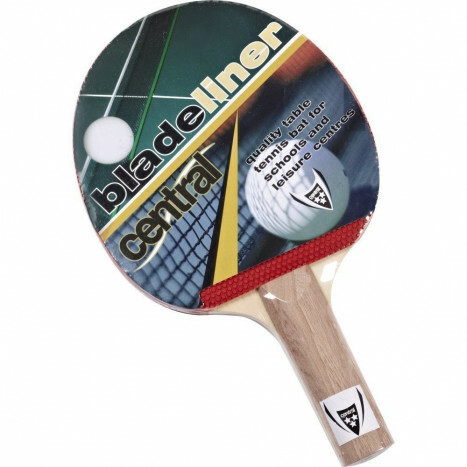 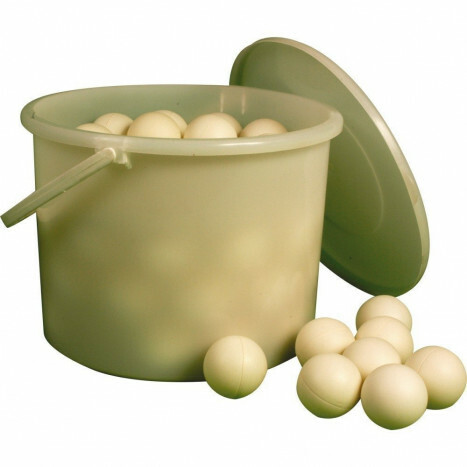 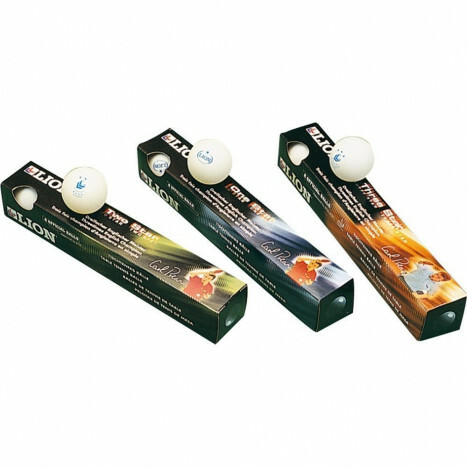 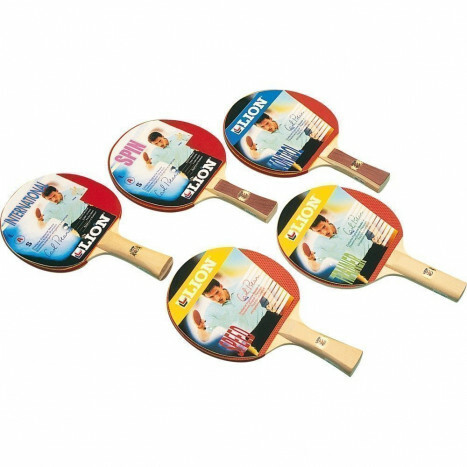 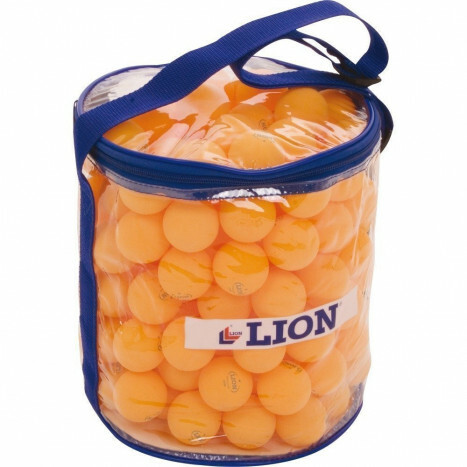 Our range of Table Tennis Equipment & Accessories includes table tennis blades & bats, ping pong balls, a variety of tables and even scoring units. 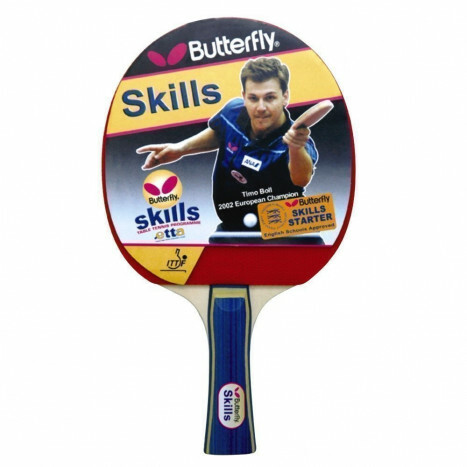 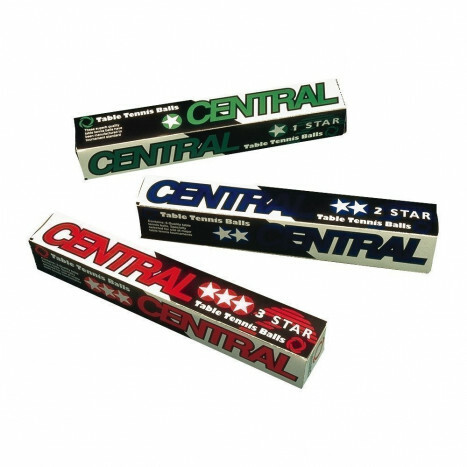 We also feature leading sports equipment manufacturers like Stiga, Lion, Butterfly and Kettler. 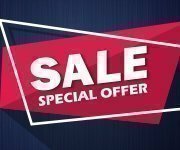 Shop online at Maudesport for great value and choice.